Turkuaz Market sells foods you can take home to prepare but there are also homemade Turkish cookies and salads you can order and eat right in the store, from orzo salads to cinnamon sesame sticks. The store also does catering for events. “And we can give out the recipes to anyone who is interested,” said Fulya Eyupoglu. Other prepared foods at Turkuaz Market include cooked eggplant, dried soujouk beef and fresh baklava and kadaifi. 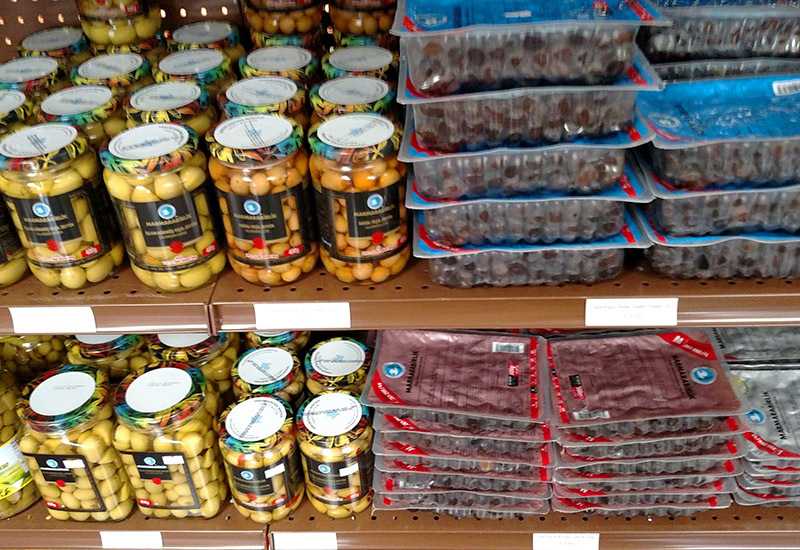 Shoppers can also buy other Mediterranean products for use at home, such as different kinds of feta and other white cheeses nectars and jams made with sour cherry. “Not many other places have sour cherry foods,” said Emre Eyupoglu. 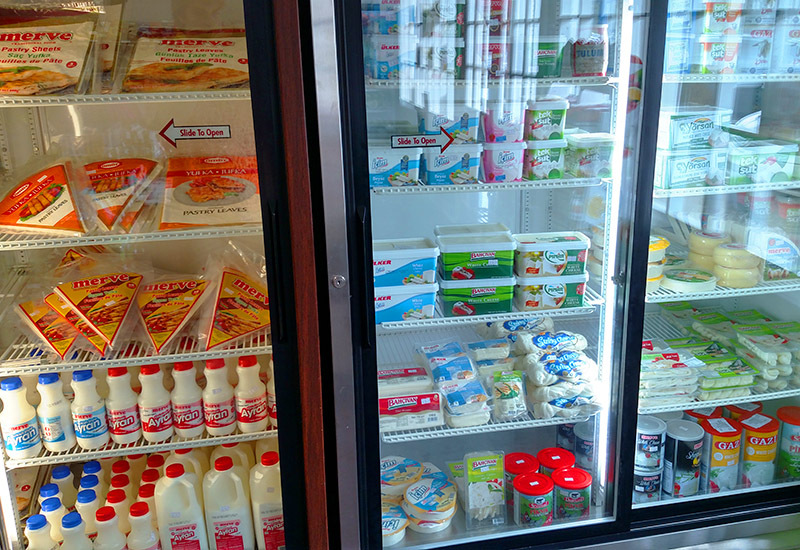 With the variety of foods in stock, Eyupoglu said they have options for vegans, diabetics and other dietary restrictions. 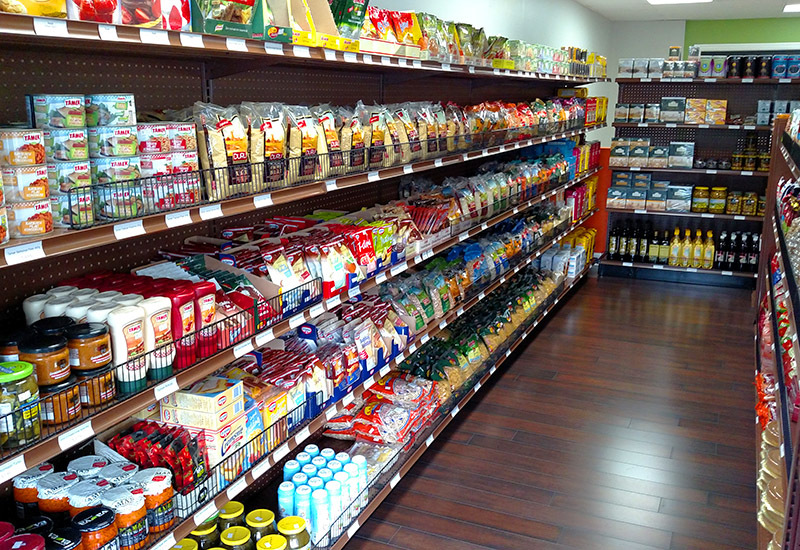 Turkuaz Market is located at 203 N Harrison Ave. , Suite 110, in Downtown Cary.